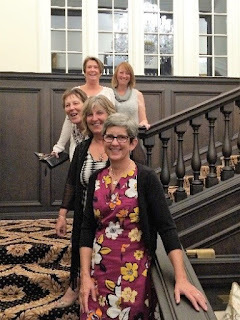 Our guests of honour from the Garden House Hospice accepted our cheque for the money that all the Ladies Section had raised in 2016 - a magnificent £7100. They were delighted and truly thankful. Well done everyone. Xmas Greensomes saw so many festive outfits. A huge effort was made by so many that it was hard to choose the winning outfit. 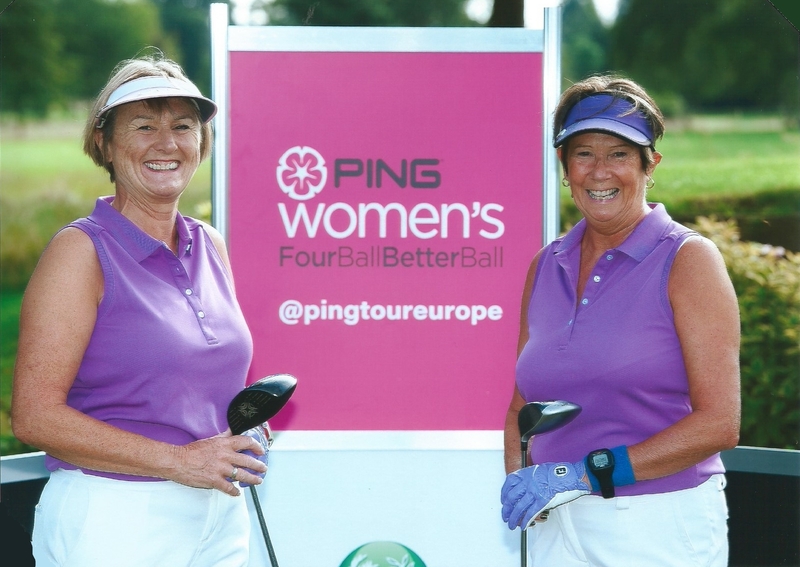 Congratulations to Angela and Hilary – not sure how they managed to play golf in their fat Xmas Pudding ensemble! More photos can be seen on our website. Winners of the Xmas Greensome competition were: 1st Sally Weekes and Liz Cooke with 22 points, 2nd with 20 points were Lin Goodey and Helen Leigh. After all the festivities of the day, several of us also attended the evening Christmas Party. Lovely meal and lots of dancing, fun and laughter. 7-day - “Turkey Trot” Virginia Chan won best score of the ladies with 32 points. 29th Nov - We played Mulligans on a very frosty morning. Countback all on 17 points 1st Pauline Humphrey, 2nd Lesley Bonser, 3rd Katy Cook. 6th Dec – Too much fog to start on time so coffee was calling. Some intrepid golfers played 9-holes once the fog had lifted. The winners were both on 18 points, so on countback 1st Katy Cook and 2nd Hazel Brunnen. Our first competition of 2017 will be the 12-hole Eclectic. You can sign up on HDiDo next week. I am now almost at the end of my year as your Ladies Captain and this is my final newsletter to you all. 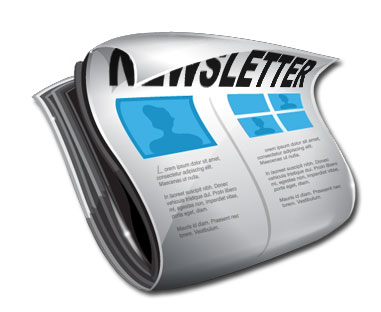 I hope you have enjoyed reading all the news, competition results and seeing the photographs. 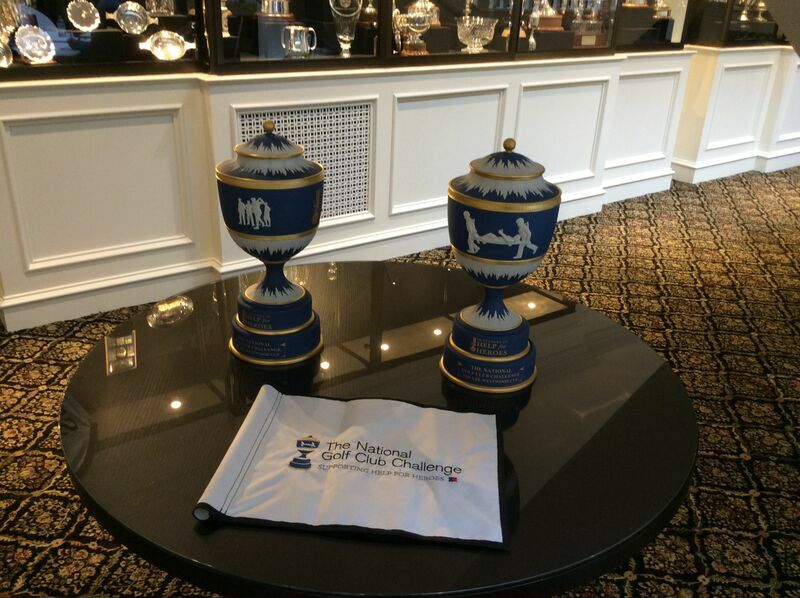 It certainly shows what a busy year we have as a golf club. I wish Jackie Reid and all her committee an excellent and enjoyable year in 2017, whilst I am looking forward to 2017 as your Club Captain. Best wishes for Christmas and a Very Happy New Year to you all. 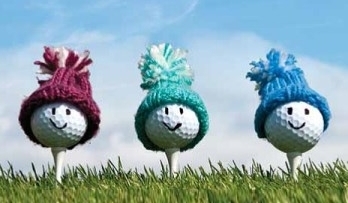 Winter Invitation, Thursday 24th November - Remember To Pay (Members £17 & Guests £22) and check the notice board for your tee time and which tee you will start from. Ladies v Men's Section Competition, Sunday 27th November - Meet at 8.45am. Team selection and tee times are on the notice board. Ladies Away Weekend, 4-6 June 2017 at Hellidon Lakes - Please sign up if you are interested. Thank you to Katy Cook and Lin Goodey for organising this for us all. Our Pearson return match at home against Bishops Stortford this week produced some excellent games. Two games went to the 18th, one went to the 19th and one went all the way to the 21st !!! Although Bishops Stortford won the match 5:2. This does not do justice to the individual matches played. Congratulations to all the team on producing such close games against very tough opponents. 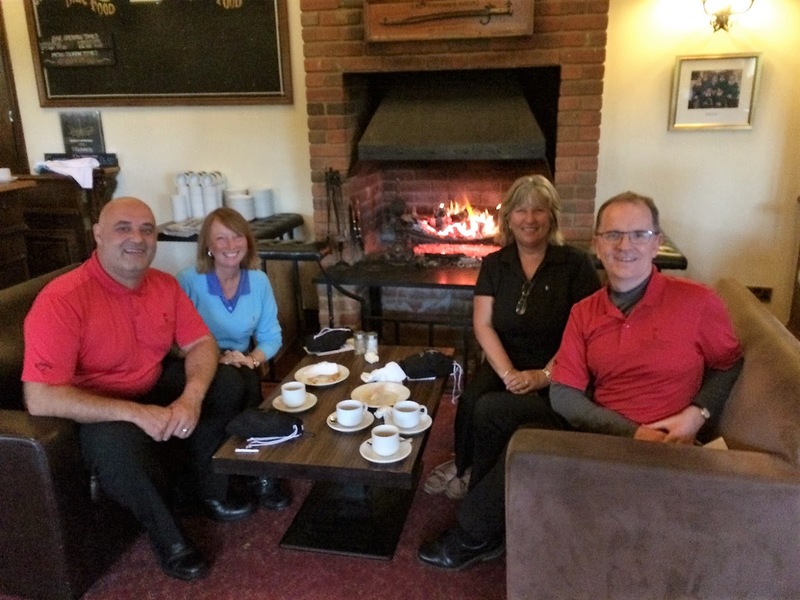 Ken Bird Mixed Winter League, 4BBB Matchplay Against the Course - A great round of golf by Pat Ward and her husband Les beating the course by 9 holes to give them 2nd place out of 50 pairs of golfers (1st place was an astonishing 12 holes). The first of our 9-hole competitions, Individual Stableford. We welcome back Gaynor Tinsdale to the Ladies Section. There were some excellent scores for 9-holes. In 1st place Hazel Brunnen, who scored an excellent 21 points, even after having her handicap cut on Monday In 2nd place Lin Goodey 20 points. We played our qualifying competition to decide who will represent Chesfield Downs in the Daily Mail Foursomes event. Our winners played under handicap to produce a nett 70.5 score. Congratulations go to Mary Harrison and Margaret Fredjohn. Hattersley Cup, Thursday 10th November – Play for the Captains team or the Vice Captains Team. 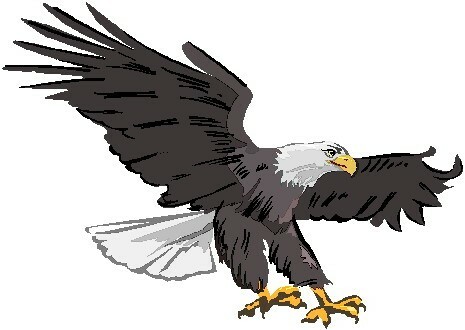 Ken Bird Mixed Section Weekend Winter League - Starts this weekend for 7-day members. Sign up on HowDidIDo. 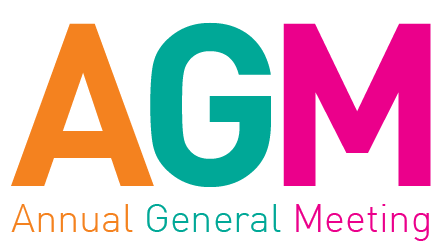 Herts County Ladies Golf Association AGM at Aldwickbury Golf Club on Monday 28th November 7.30pm - The Agenda and minutes of the last AGM are on our notice board. Jackie Reid and Sarah Faircliff will be attending. If you would like to attend, Jackie and Sarah would be delighted for you to join them. Division One (Handicaps up to 20) - The winner with far and away the most points was Patti Vincent with 20 points – even though she had moved house and could not play in the final round, she was still uncatchable by anyone in this division. Division Two (Handicaps 21-29) - Once again, the winner of this division was far ahead of any of her rivals – with 19 points the winner was Jenny Feaver. Division Three (Handicaps 30-36) - And yet again with a huge margin on 18points and uncatchable by the final round – the winner is Katy Cook. Thank you Pauline Humphrey for organising the competition throughout the year and keeping the scores up to date. 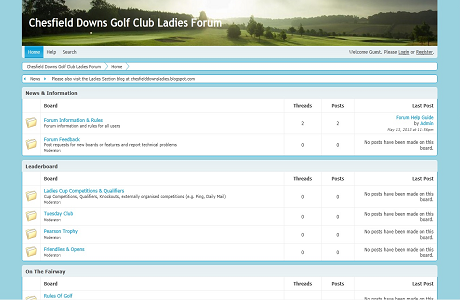 And thank you to Virginia Chan for putting the scores on our Chesfield Downs Ladies website so that we can all see how everyone is doing. See the “Leaderboard” menu. Tuesday – Competition cancelled due to fog. Thursday – A Wish, a Gift, a Joker. A game of strategy. Did you choose well? Helen Leigh did. Congratulations to our winner Helen with 48 points. 2nd place with 47 points Denise Clinch on countback from Rogie Taylor also on 47 points. A really good, fun competition. Last weekend, Jackie Reid and I were guests of Crown Golf and played in the Claret Jug held at South Winchester golf club. The CEO of Crown Golf welcomed Captains and Vice Captains from Crown golf clubs across the country to thank them and all the volunteers for their time and commitment in making our clubs so successful and enjoyable for our golf members. 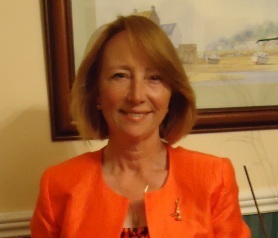 Ann Kane is fairly new to golf and will hopefully be joining Chesfield (her husband and her son both play at our club). Thank you Kathy Morris for showing her the course this Tuesday. We can all welcome her as she will be staying for cake and the Stableford League presentation this week. The draw for the Captain’s team and the Vice Captain’s Team will be done this week. Check the notice board for your tee times. The Cup Winners Cup – Hot on the heels of her recent singles Knockout trophy win last week, this prestigious cup was won by Sarah Faircliff. Congratulations! 2nd Pauline Humphrey and 3rd Virginia Chan. The Consolation Cup was won by Julie Price. Well done Julie ! 2nd Marica Kelland and 3rd Angela Chatterton. Mount Pleasant at home - Some excellent matchplay from our ladies team to give us 2 wins and 2 draws. A fantastic result. The final match of 2016 season is on Monday at Mowsbury Golf club. Good luck to all the Chesfield Downs team. 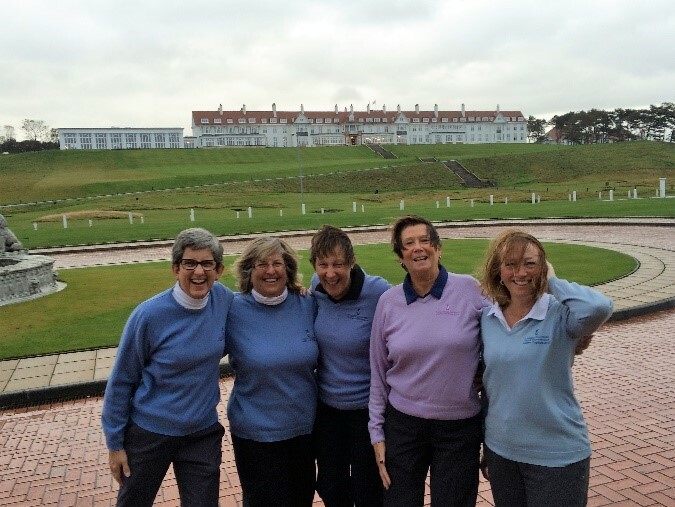 Our ladies’ and men’s team enjoyed a fantastic experience at Turnberry Golf Club last week. The weather was brutal – the rain was lashing down and the wind was howling – but we golfers are a hardy lot and of course played anyway!! Although we did not win the trophy, Jackie Reid won Nearest the Pin and Richard Deeks won best score on Day 1. The entire event was truly superb. The halfway house has been located in the iconic Lighthouse. Amazing !! And the 9th hole over the sea to the green just had to be seen to be believed. 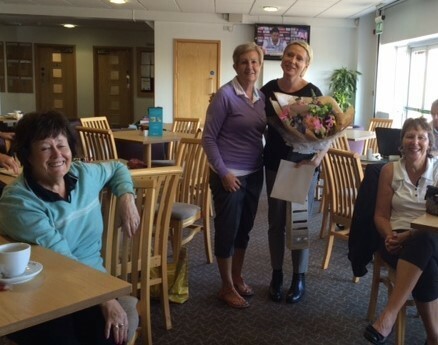 Presentation to Hilary – Flowers and wine and a farewell card from us all. Good luck for the future as we say goodbye to Hilary and wish her well with the move. Handicaps - Some ladies have had their handicaps adjusted by the Continuous Review of Handicaps. You will have been contacted by Sally Weekes if you are affected. Tuesday 25th October - Stableford League presentation to winners with refreshments for everyone in the Conservatory after golf. Thursday 24th November - Our 9-hole Winter Invitation. Invite your friends and guests for golf. Or join us for lunch after golf. Mary Warmoth Cup - The final of the pairs Knockout competition was played this week Jenny Feaver and Sally Weekes against Lauren Pitcher and Kathy Dale. An extremely tight match with never more than one hole between the two pairs. The match went all the way to the 18th green and was ultimately won just 1up by Kathy and Lauren. An excellent Final. Ann Grist Trophy - Lauren is playing Sarah Faircliff in the final of the singles knockout - can Lauren do the double???? Team Alliance - With only 3 players in this team and Rogie having to use her score twice, she rose to the challenge and led her team members to victory. Congratulations to Rogie, Barbara Baldwin and Kay Baker who made such an excellent team. Our Medal Final was played this week. All winners of monthly medals were eligible to enter this competition. Emma Wood who usually plays in our 7-day competitions, took a day off work to play and it was great that she did. Emma wins the Kathy Dale Trophy with a nett 71. Great result. She will be presented with her trophy at the Ladies AGM on 3rd November. 2nd place (hot on the heels of her Hole in One) is Lin Goodey, with nett 75. And 3rd place is Rogie Taylor with nett 76. The winner of the Autumn Medal with a fabulous nett 68 is Sally Weekes, cutting her handicap by 2 strokes. In 2nd place, also with a fabulous nett 68, is Katy Cook who has likewise had a 2 stroke handicap cut. “My first ever sub 100 score” said Katy. A real celebration! 3rd place goes to Angela Chatterton with nett 69 and in 4th place with nett 71 is Mary Harrison. With such excellent scores our top 4 golfers had scores under nett par and have had their handicaps cut. Congratulations to each of them. An excellent event this week. The men members and Chesfield Downs staff did us proud producing some amazing cakes. We were delighted to welcome the volunteers from the Garden House Hospice plus members, friends and guests to help us in our great decision. We had a tricky job to view, taste and decide which of the wonderful cakes we thought should be the winner. We each chose our best 4 cakes to find the absolute favourite. 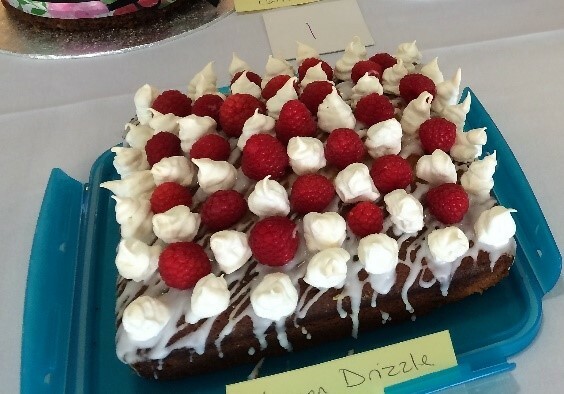 They were all brilliant, but the overall winner by a big margin was the Lemon Drizzle cake with raspberries and mini meringue tops created by Richard Williams, our Assistant Manager (you will usually see him behind the Reception desk). Thank you to all the men who entered - a very impressive contest. A huge thank you goes to Jean Ray for this great idea and for organising the whole event for us. 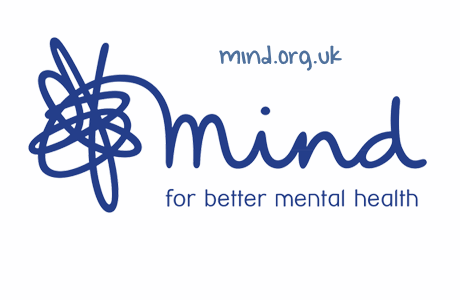 We raised a fantastic £330 for the Hospice which added to our total creates almost £7000 raised so far this year. Thank you everyone. Visit our gallery page to see more photos from the Cake Off. A Hole In One for Lin Goodey! 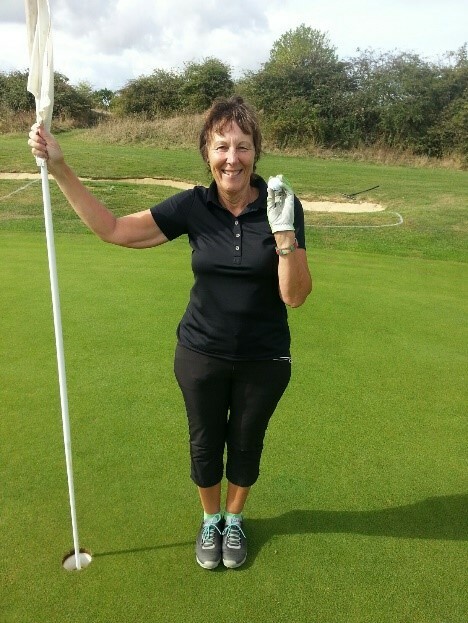 Congratulations to Lin on achieving this amazing feat on the 9th hole in our September Medal competition on Thursday. This rare accomplishment has been registered with HowDidIDo and we are waiting to see whether Lin will receive her prize of a Boss watch. 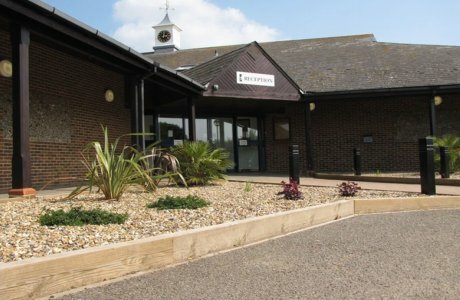 Lin has very generously made a donation to my Captains Charity – Thank you Lin and well done on achieving a place on the Hole in One Honours Board!!! Jo Oliver will run coaching sessions for Friendly, Pearson & Scratch team members, alternate Tuesdays after golf from 1st November. 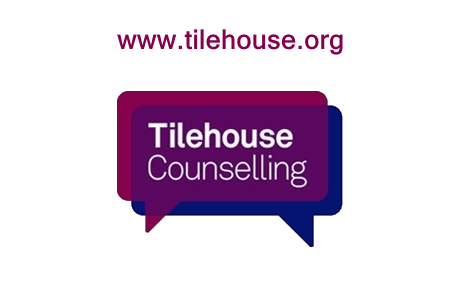 Look out for the sign-up sheet – 7 spaces available each session £7pp. Thank you to Margaret Gentle for arranging this for our team members and to Jo Oliver for her continuing support of the Ladies Section. Round 6 of the Weekend Eclectic completed. Just one more round to play to find the winner. 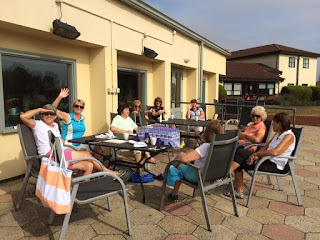 The 6th and final round of the Stableford League was played this week. Winners of this competition will be presented with their prizes on Tuesday 25th October when we will cheer them in with cakes for us all after golf in the conservatory. England Golf Medal for September was played in windy and autumnal conditions. 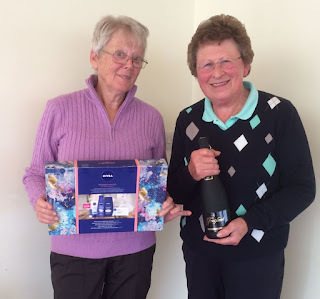 Winner of Div 1 is Julia Goodwin nett 75, 2nd Kathy Dale nett 76, and 3rd Pat Ward also on nett 76. Winner of Div 2 is Margaret Gentle with an excellent nett 70. Followed in 2nd place by Lin Goodey with nett 72 (and of course her hole in one!) and 3rd place is Pauline Humphrey nett 73. Our 9-hole Stableford was won by Ann Cullum with 18 points, 2nd Pam Blake and 3rd Shirley White.